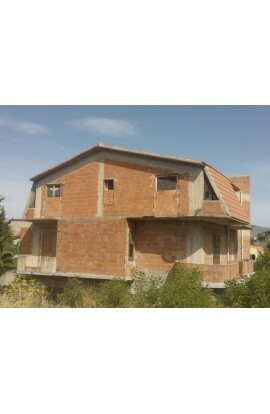 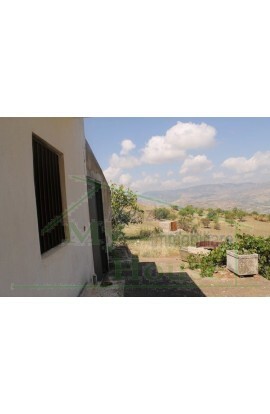 A single storey house covering an area of 60 sqm. 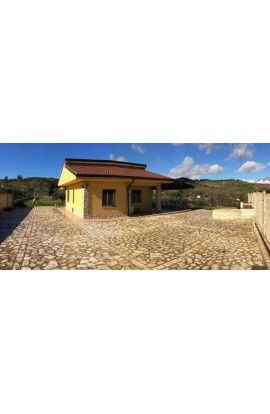 The villetta is composed of 2 bedrooms, kitchen/dining room, and a bathroom with shower. 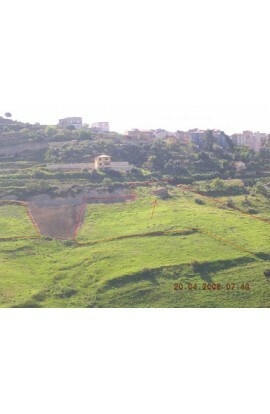 The property is already connected to the town's mains water supply and to the electrical supply. 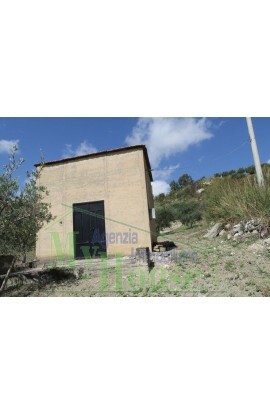 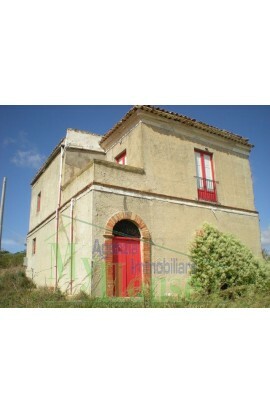 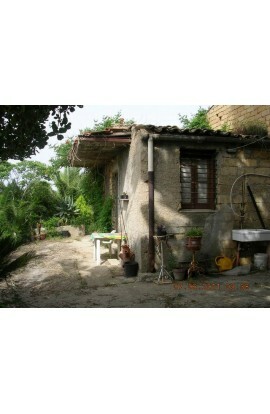 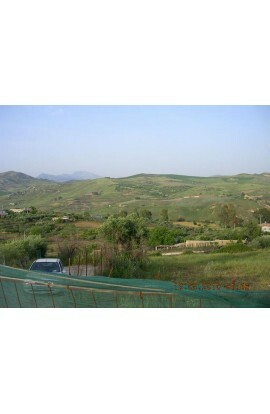 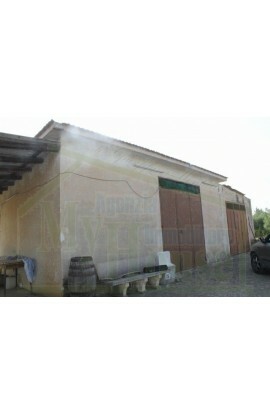 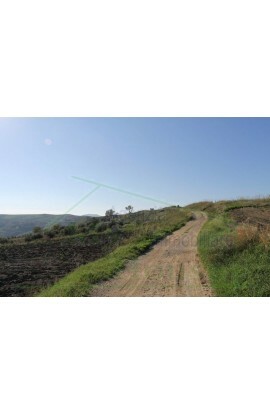 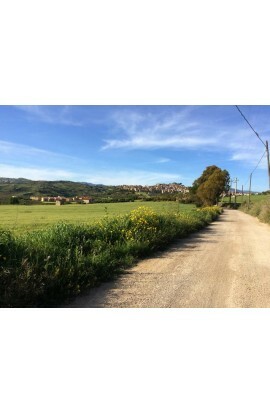 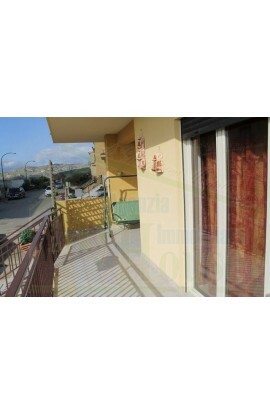 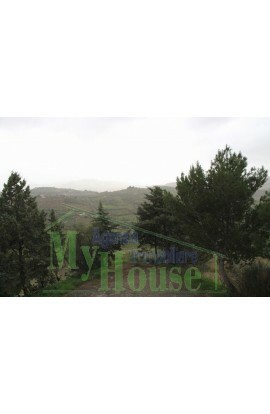 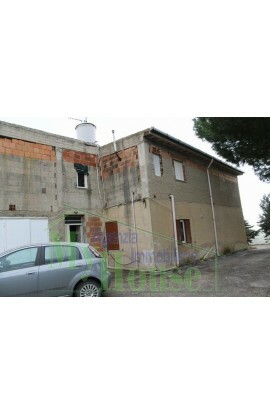 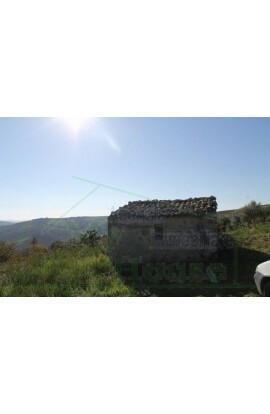 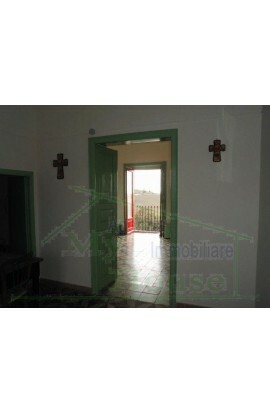 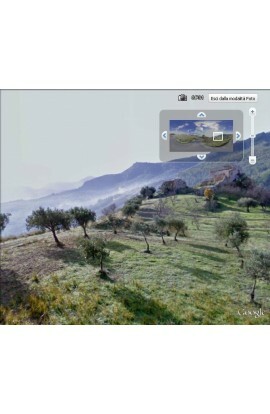 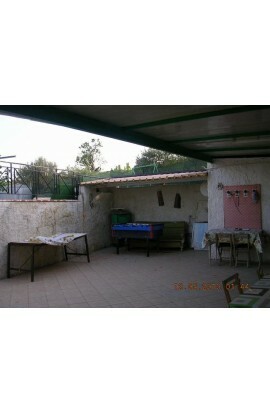 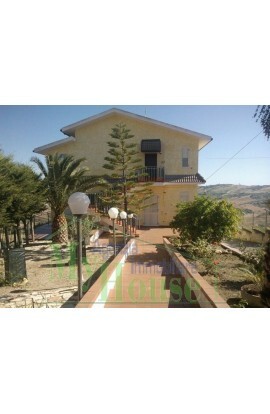 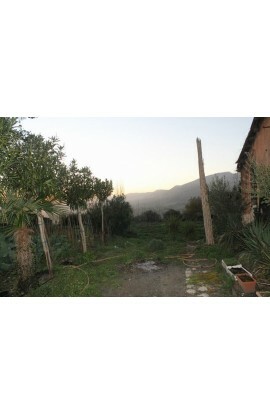 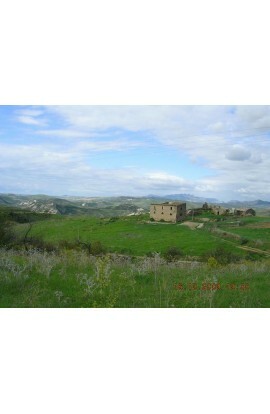 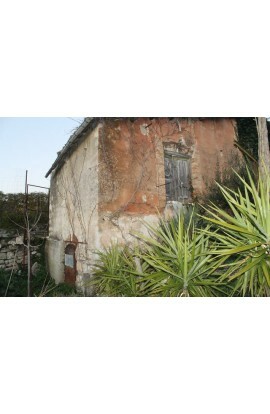 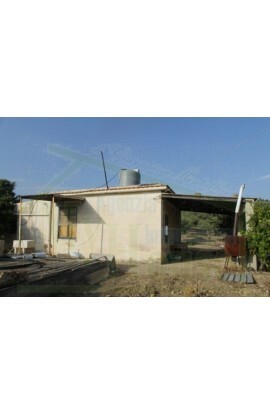 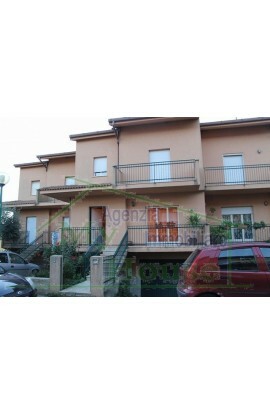 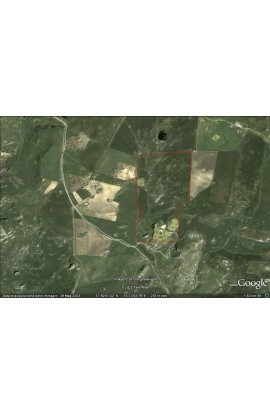 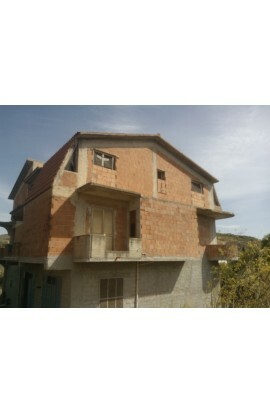 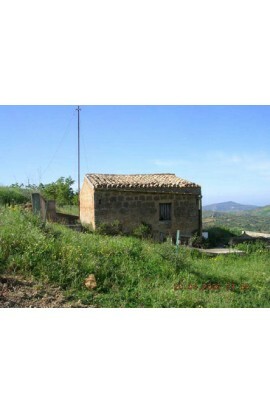 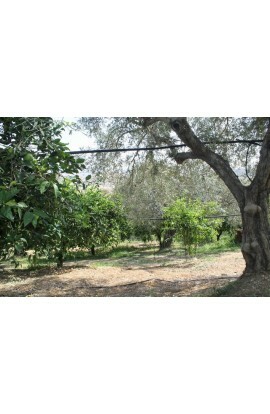 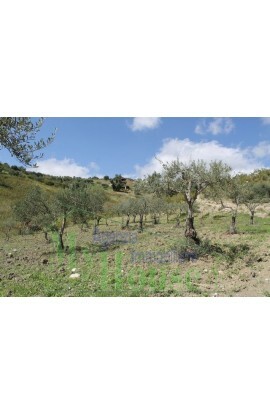 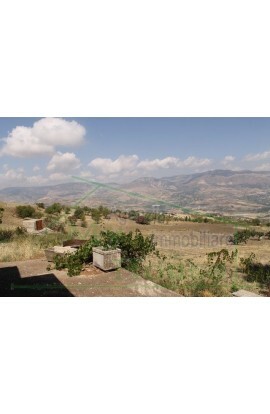 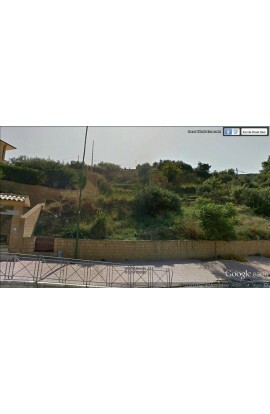 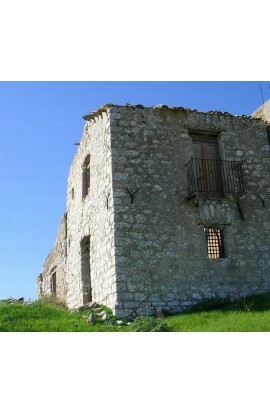 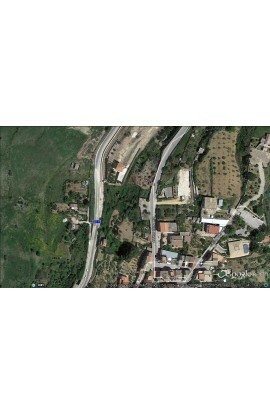 There is also agricultural land covering an area of approx 10500 sqm with olive grove and fruit trees.